One of the first songs our children have learned is Jesus Loves Me! I think it is so important to sing with our children. We naturally use songs to teach faith. Logan is a book lover and he loved this adorable board book - Jesus Loves Me! 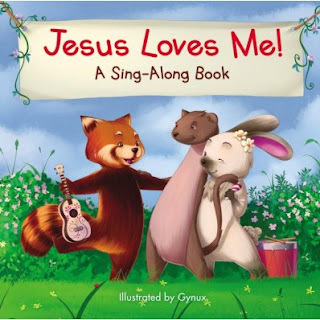 A Sing-Along Book which is illustrated by Gynux. The first verse is traditional but as with most classic songs there are many additional verses and Jesus Loves me has many! I loved that two verses I've never heard were included in the book. What makes this book even more special are the adorable forest animals that are featured on the pages. Porcupines, raccoons and bears are some of the animals you will find having a sing-along on the pages. 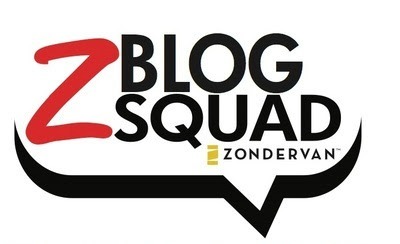 Visit Zondervan for additional information!